Derek graduated from the University of Dublin, Trinity College in 1983. In the same year he began an internship in Adelaide Hospital Dublin where he completed a year before taking up a post as Senior House Officer on the Surgical Rotation in Belfast. He was Senior Registrar at Frenchay Hospital in Bristol. Awarded the BAPRAS United Kingdom travelling Fellowship during 1994, Derek visited Charing Cross and The Chelsea and Westminster Hospitals. He was awarded the European Fellowship in 1995 and visited the University of Louvain in Brussels and the Vrije Universiteit in Amsterdam to learn Microsurgery and Head and Neck surgery. 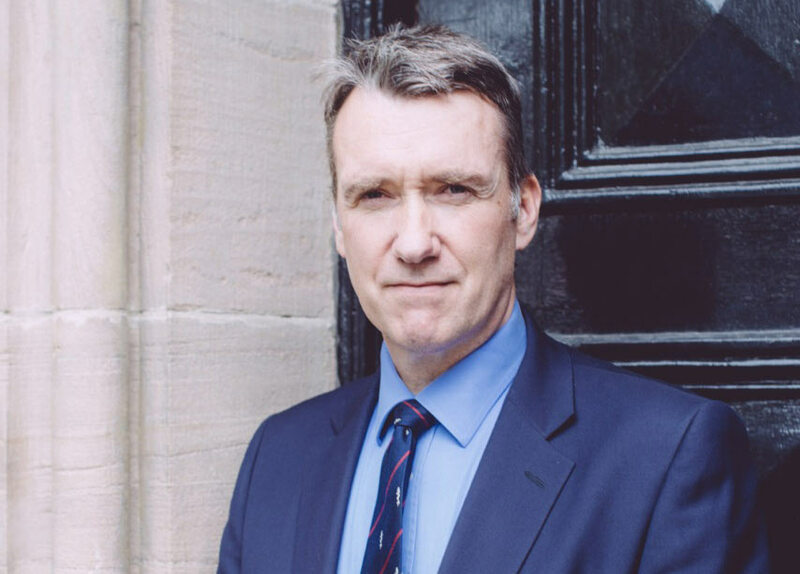 He has published many papers in medical journals including – ‘The British Journal of Plastic Surgery’, ‘The Journal of Hand Surgery’ and ‘The British Journal of Obstetrics and Gynaecology.’ He examines in the Intercollegiate Speciality Examination for Plastic Surgery and is a Member of Council for BAPRAS. He was appointed Consultant Plastic Surgeon for the Northern Ireland Plastic and Maxillofacial Service at the Ulster Hospital Dundonald in 1996 – a post which he still holds today. Derek works as a Consultant Plastic Surgeon at the Fitzwilliam Clinic alongside his work at the Ulster Hospital in Dundonald.